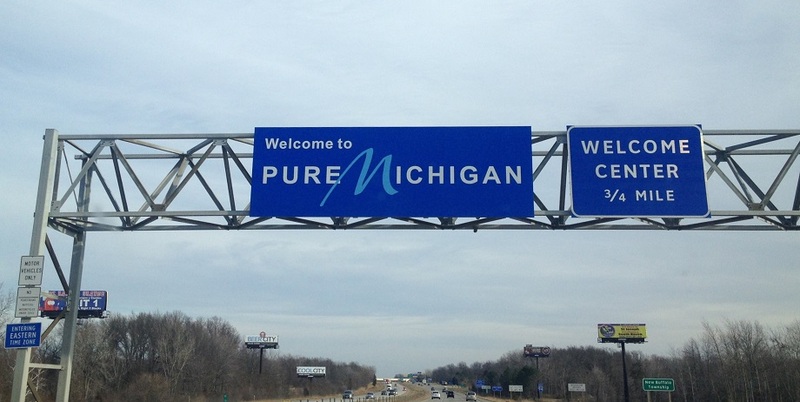 Since 2006 this state has spent $295 million on an advertising campaign called Pure Michigan that is intended to draw tourism dollars here from other states. But a new study shows that state-funded efforts to promote tourism are mostly a blunder. The marketing scheme is widely recognized thanks to its homey TV commercials showing picturesque Michigan locations and narrated by film and television star Tim Allen. Michigan’s Legislature appropriated $34 million to the program for the current year, $1 million more than last year. Pure Michigan is managed by the Michigan Economic Development Corporation, which is the state’s economic development agency. The study’s authors, Mike LaFaive, director of fiscal policy at the Mackinac Center for Public Policy, and Dr. Michael Hicks, a Ball State University professor and Mackinac Center board of scholars member, analyzed decades of tourism promotion data from almost every state to determine whether such programs have had an economic payoff. “After analyzing 39 years’ worth of tourism promotion data from 48 states, we believe the answer is a resounding no,” the authors said. LaFaive and Hicks conclusion is that no more taxpayer dollars should be spent on Pure Michigan. The authors created a national statistical model to determine whether and how much effect tourism promotion spending had on the industries that typically benefit from more visitors — lodging, arts, amusements and recreation. LaFaive and Hicks wrote that, “…for every $1 million in additional spending by a state on tourism promotion, there was an associated increase of $20,000 in additional economic activity shared by the entire accommodations industry in that state.” That’s a negative 98 percent return on investment. Although their statistical model was built with data from around the nation, when it came to spending on these ads, “Michigan did not differentiate itself from the average,” according to the study. The Michigan Legislature authorized spending an additional $1 million on the program this fiscal year, up from $33 million last year. “Our study suggests that will only result in an increase in economic activity of $20k shared by all hotels and motels in Michigan,” LaFaive said in an email. Despite these miniscule returns even to the industries most directly benefitted by the spending, MEDC has claimed that Pure Michigan is successful, recently boasting that in 2015 every dollar spent on it yielded a jump of $7.67 in state tax revenue. But LaFaive and Hicks dispute the MEDC’s methods for determining whether the spending is cost-effective, saying they’re “steeped in secrecy.” The estimates were created by a consulting firm that has been the beneficiary of successive no-bid contracts from the MEDC. Yet the firm refuses to meet basic transparency requirements that would allow independent investigators to check its work.